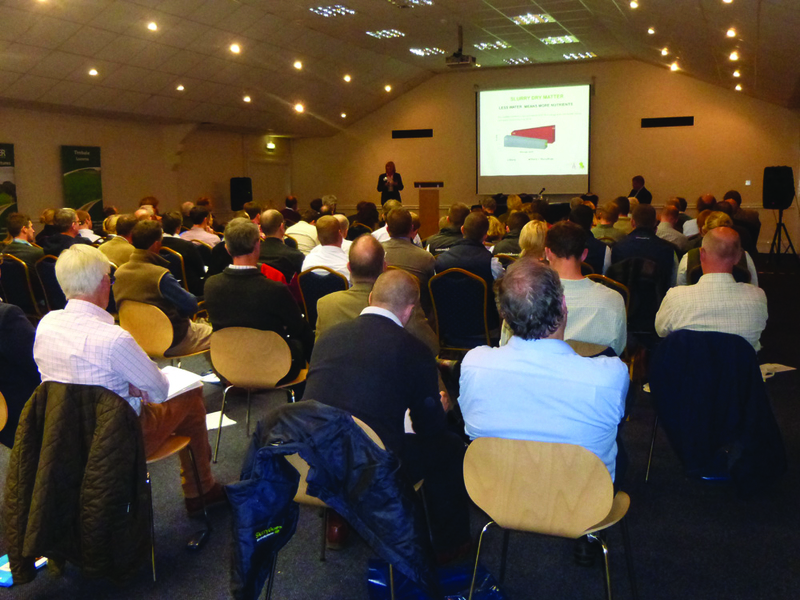 EnviroSystems was the main sponsor of the first national conference on soil management held at Stoneleigh in October and it presented an opportunity for the company’s managing director Liz Russell to encourage farmers to prioritise their soils as a core contributor to farm profits. 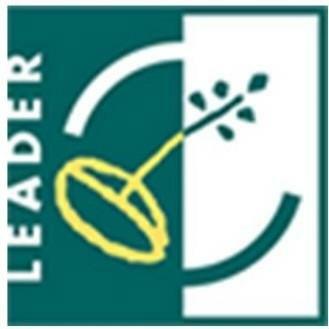 “Soils hold the secret to future farm profits at a time when making the optimum use of onfarm resources – and relying less on bought-in fertiliser – has never been more important in achieving a sustainable farm business,” Liz Russell told the conference organised by the Royal Association of British Dairy Farmers and the British Grassland Society. “UK agriculture is on the brink of new and exciting opportunities to cut costs – and the answer lies in the soil,” was the message to farmers attending “Soil – the Hidden Resource”. “If improving farm profits is the goal, a re-think on how we manage our soils has to be agriculture’s new priority. “We all know the problems caused by compaction and erosion, but the decline in the level of organic matter in soil is a serious concern to our farming systems. It’s reducing soil quality as well as the nutrients available for plant growth – and increasing carbon emissions into the atmosphere. Liz Russell told the conference there was an overwhelming amount of data – both from official research and on-farm trials undertaken by EnviroSystems – that continued to show how the treatment of slurry with an inoculant not only enhanced its ability to retain nutrients but also enabled fertiliser use to be cut by up to 70%. The need to increase levels of organic phosphorus in soil is also part of on-going research by EnviroSystems which is assessing the effect of SlurryBugs on organic phosphorus. 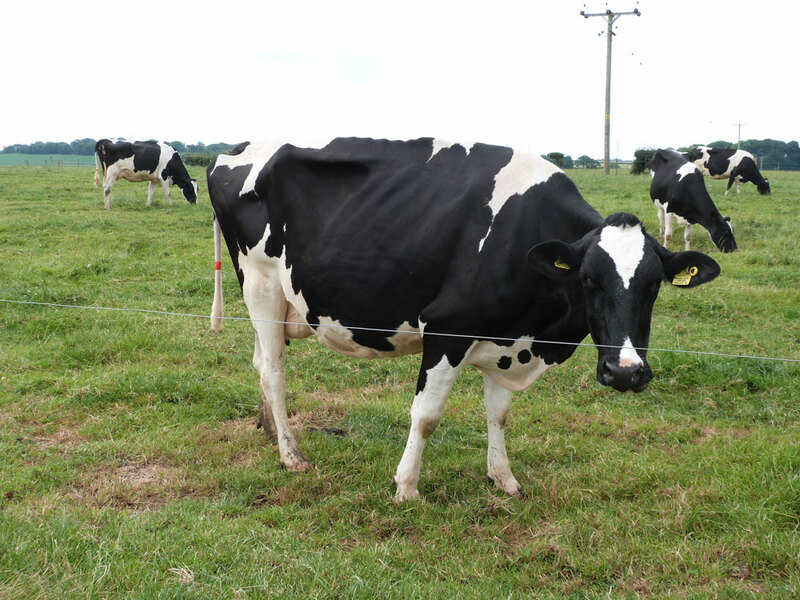 “One of the UK’s highest yielding dairy farms has been treating slurry with SlurryBugs and has cut its fertiliser use from 100 tonnes a year down to 28 tonnes a year. Other on-farm trial- -work in North Wales has shown treated slurry has the potential to save £9.30 an acre on fertiliser costs.” But Liz Russell said agricultural systems were also being alerted to the critical role played by carbon in soil and its influence in retaining nutrients as well as increasing the soil’s output potential. “EnviroSystems is involved in a three-year research project with Lancaster University and our first results have shown that treated slurry tested after five weeks of treatment with SlurryBugs achieved a 300% increase in carbon retention compared with untreated slurry which had a 19% reduction in its levels of carbon. “The same trial is highlighting how treated slurry can cut emissions of greenhouse gases. 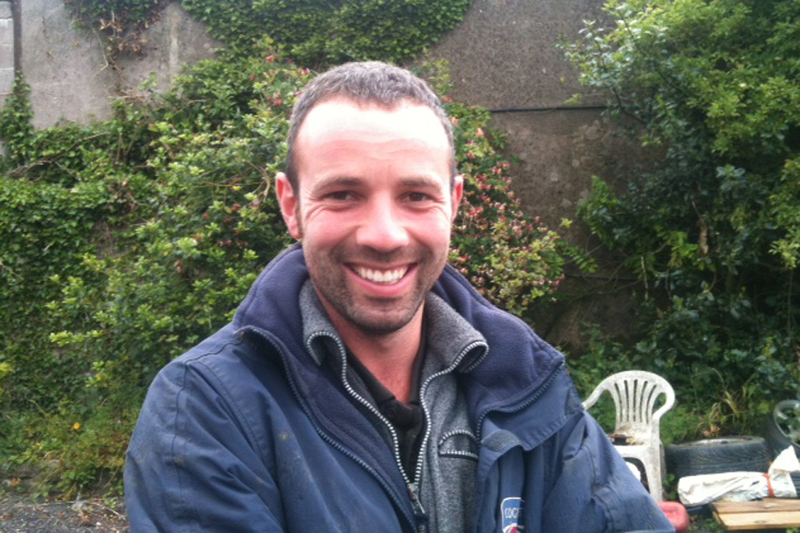 Frome, Somerset milk producer Dave Norris has certainly grasped an opportunity to reduce the cost of his bought-in fertiliser – and reckons he’s now using five tonnes less since he started treating his slurry with SlurryBugs. 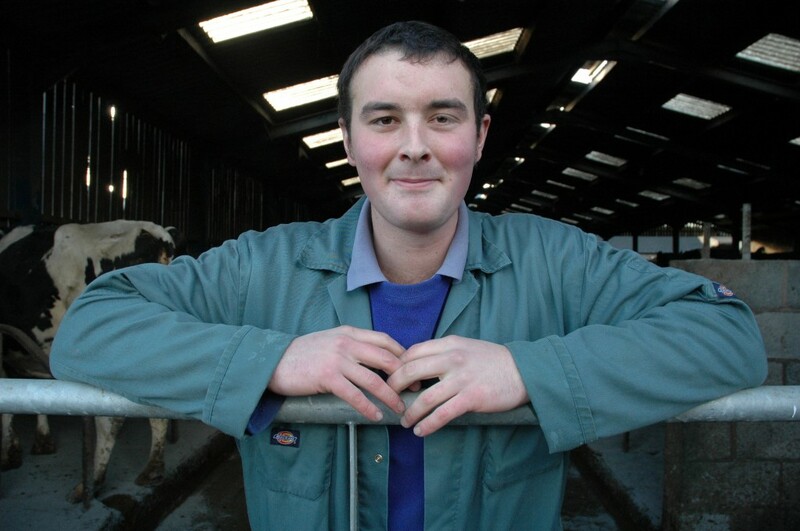 He milks just over 100 Holstein-Friesian cows at Summerfield Farm with a herd average of almost 8000 litres at 4.3% butterfat and 3.5% protein. The herd calves mainly in the autumn and is managed on a conventional system of summer grazing and a silage and concentrate diet in the winter. Speak to a member of the EnviroSystems advisory team today on 01772 860085 who’ll be happy to assist with your slurry treatment plans.